Volunteers play a vital role in the fulfillment of Bloom’s mission. 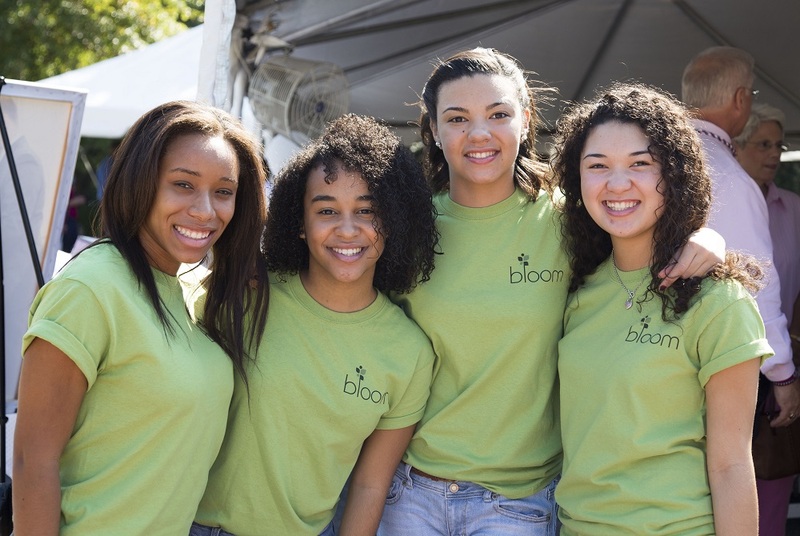 Collectively, our volunteers spend close to 2,500 hours per year supporting Bloom’s efforts to provide services to foster children who have been the victims of abuse, neglect, and abandonment. Because of our volunteers’ hard work and dedication, Bloom is able to provide continuous support to more than 3,000 foster children every year. A high level of volunteerism catapults Bloom’s opportunity for outreach, and in turn increases the overall impact our organization has on foster children in Georgia. As the need for Bloom’s services continues to rise, so does our need for volunteers. Fill out the Volunteer Application online. Please indicate which area(s) you would like to volunteer. 45-minute trainings are held at Bloom during designated times, depending on availability. You will learn about the Volunteer Opportunities, take a tour of Bloom and sign required paperwork. Our Volunteer Coordinator will help you sign up for a specific date/time to volunteer. Arrive at Bloom for your scheduled volunteer slot and check-in with your supervisor.